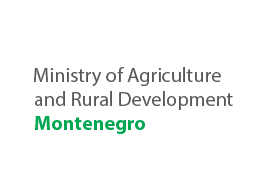 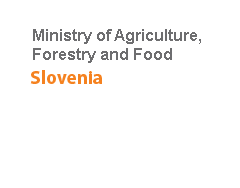 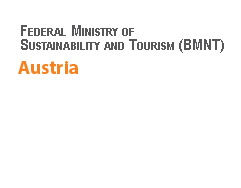 The 7th Stakeholder Group (SHG) meeting in the cross-border region of Prokletije – Bjeshket e Namuna, will be held on the 01st of June 2018, Venue – Hotel Komovi, Andrijevica, Montenegro. 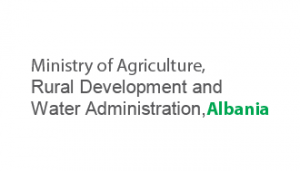 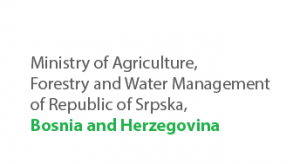 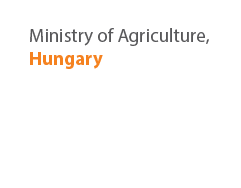 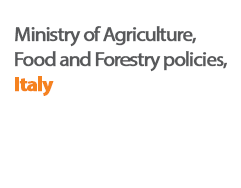 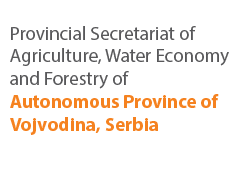 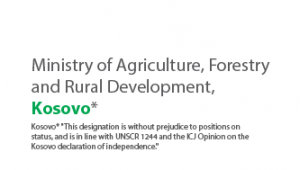 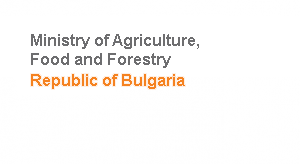 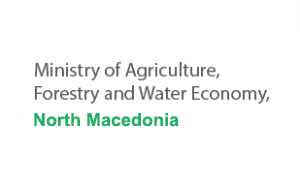 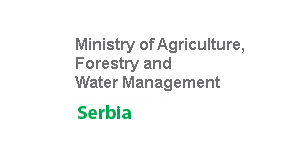 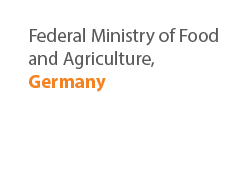 -Overview of the general activities related to implementation of ABDA in “Prokletije – Bjeshket e Namuna” Cross-Border region within the EU project “Regional cooperation and networking in the field of agriculture, rural and economic development of cross-border areas”. 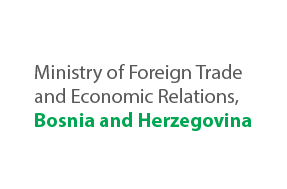 -Discussion about future activities related to implementation of “People to People” actions in “Prokletije – Bjeshket e Namuna” cross-border region. 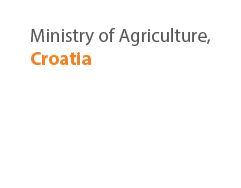 -Presentation of potentials for diversification of economic activities in rural cross-border areas through short value chain development.